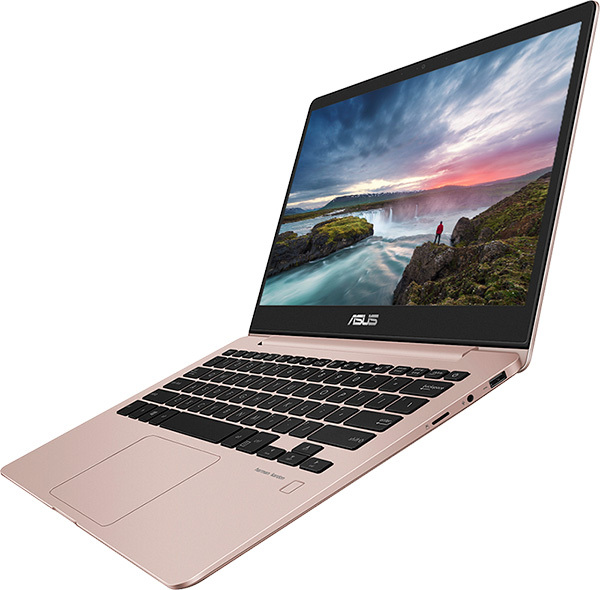 ASUS presented its latest line of products at the ASUS Showcase Room at CES® 2018 in Las Vegas, comprising of new laptops and computers, connectivity devices, and small form factor products. The showcase room allows visitors to get to experience the latest ASUS innovations. In a preview, the laptops included the ZenBook 13 (UX331UAL) and the ASUS X507 laptop; whereas computers included the Vivo AiO V272 and the Vivo AiO V222. On the other hand, ASUS’ new connectivity devices encompass Lyra Voice, Lyra Trio, and the RT-AX88U, each with the capability to greatly enhance Wi-Fi connectivity throughout a household. ASUS also put on display the ASUS NovaGo and the ASUS ZenFone Max Plus (M1), with the former being a laptop that provides an always-on, always-connected experience while the latter is one of the world’s first high-battery-capacity smartphones. These two products are engineered in a way to keep users connected for longer periods without the need for Wi-Fi networks and power outlets. 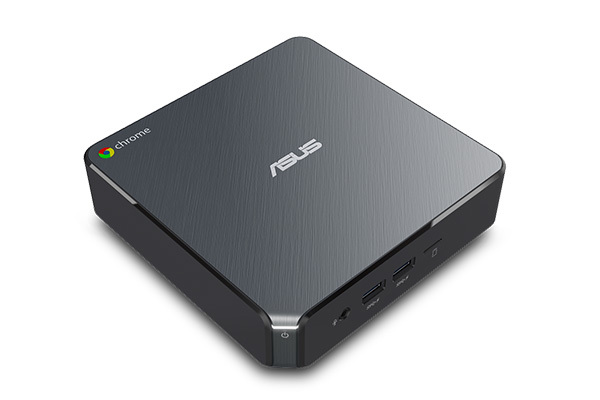 Small form factor products revealed by ASUS comprised of the PB40 and PN40 mini PCs, Chromebox 3, and Tinker Board S; all offering compactness and versatility without sacrificing performance. The PB40 and PN40 allows users to enjoy the power of a computer in a compact device. The Chromebox 3 lets users enjoy their favourite Android apps with the power of an 8th Gen Intel Core processor. Technology DIY enthusiasts, on the other hand, would find the Tinker Board S to be a good platform for transforming their ideas into reality. The new product lineup will be on display at the ASUS showcase room at the Wynn Las Vegas from January 9-12, 2018. Visitors to CES 2018 are invited to visit the showcase room and experience the latest ASUS innovations. The revolutionary ZenBook 13 is a Windows 10 laptop that’s ultralight, ultrathin and ultrapowerful. It’s built to give users the ultimate mobility, featuring a feather-light 985g all-metal chassis and all-day 15-hour battery life. And despite its compact, ultraportable design, ZenBook 13 doesn’t compromise on performance: its 8th Generation Intel® Core™ i7 processor, 16GB of RAM and superfast 1TB PCIe® SSD lets users blast through all their tasks with ease, and its Harman Kardon audio system delivers powerful immersive sound. Preinstalled Windows 10 provides a secure and familiar computing experience, including new features like Windows Hello, Modern Standby, and Microsoft’s digital assistant Cortana for more efficient and productive computing. With the elegant and sophisticated ZenBook 13, discerning users can rediscover true freedom. 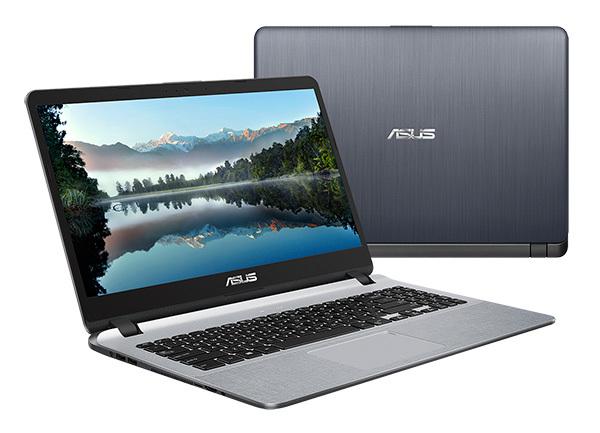 Offering easy portability and uncompromising performance for daily computing, the stylish 1.68kg ASUS X507 is powered by a 7th Generation Intel Core i7 processor, NVIDIA® GeForce® MX110 graphics and a flexible, convenient dual-storage design. With its slim-bezel NanoEdge Full HD display for unbounded visuals, and preinstalled Windows 10 including Cortana, X507 is the ideal laptop for daily computing and entertainment. Vivo AiO V272 features an up to 8th Generation Intel Core i7 processor and NVIDIA GeForce MX150 graphics for uncompromising performance. 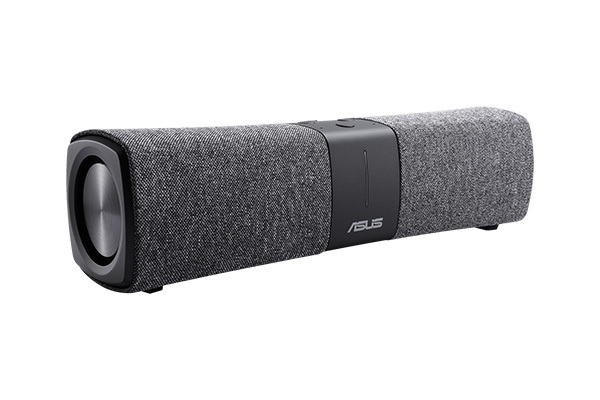 The 27-inch multitouch display has a wide 100% sRGB color gamut and 178˚ wide-view technology for truly great visuals, and combines with the ASUS SonicMaster audio system with its bass-reflex speakers to offer a superbly immersive entertainment experience. The ASUS ZenAnywhere app gives users effortless remote access, and turns Vivo AiO V272 into a personal cloud storage center. Preinstalled Windows 10 provides a secure and familiar computing experience, including Cortana’s voice recognition capability for more efficient and productive computing. Vivo AiO V222 has a frameless 22-inch Full HD display with an incredible 87% screen-to-body ratio for edge-to-edge visuals. Combined with its advanced ASUS SonicMaster bass-reflex speaker system, exclusive ASUS Splendid and Tru2Life Video technologies, Vivo AiO V222 delivers deliciously immersive visuals with superb, crystal-clear sound for the ultimate entertainment experience. The ASUS ZenAnywhere app gives users effortless remote access, and turns Vivo AiO V222 into a personal cloud storage center. Preinstalled Windows 10 provides a secure and familiar computing experience, including Cortana’s voice recognition capability for more efficient and productive computing. Winner of the CES 2018 Innovation award, Lyra Voice is a two-in-one 802.11ac mesh Wi-Fi system and voice assistant with powerful stereo speakers, a microphone and integrated Amazon Alexa voice control. Users can interact with Amazon Alexa simply by talking to Lyra Voice, enabling them to play music, hear the news, check the weather, control smart-home devices, and more. Part of the Lyra mesh Wi-Fi system family, Lyra Voice is a tri-band, AC2200-class device that communicates with other connected Lyra hubs to provide whole-home coverage with no Wi-Fi dead zones. It’s the perfect choice for wherever a smart assistant is desired — be it the kitchen, living room or bedroom. The system also integrates seamslessly with trigger and automation services such as IFTTT, making it easy to turn a traditional house into the connected smart home. Lyra Voice can be configured and controlled easily using the intuitive Lyra mobile app. Lyra Trio is a stylish, dual-band, multi-hub mesh Wi-Fi system with unique antenna placement to deliver impeccable Wi-Fi to every corner of the home — banishing Wi-Fi dead zones. Lyra Trio features 3×3 MIMO technology and seamless roaming to deliver superior Wi-Fi speeds and automatically connect users to the best possible signal wherever they are in the home, ensuring consistently fast and smooth connections. This eye-catching new Wi-Fi-system also boasts always-on privacy protection for all connected smart devices for the life of Lyra Trio, ensuring that security is always up to date. 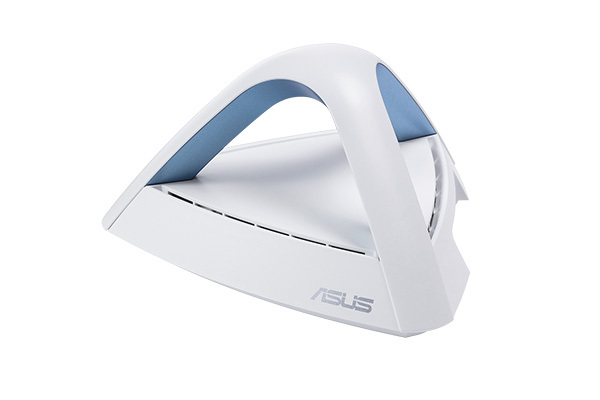 The ASUS Lyra app puts users in control, enabling PC-free setup, network management and diagnostics, and automatically notifies the network administrator should problems arise. RT-AX88U is a dual-band router featuring the next-generation 802.11ax wireless standard for ultrafast Wi-Fi speeds of up to 6000Mbps. With a revolutionary combination of OFDMA and MU-MIMO technology, 802.11ax technology provides 4X-faster throughput than 802.11ac technology on connected devices in traffic-dense environments, while also increasing network capacity and efficiency. With the latest 802.11ax technology and four powerful antennas, RT-AX88U provides wide coverage and stable connections. Moreover, RT-AX88U offers easy connectivity for multiple users. Its eight Gigabit LAN ports and MU-MIMO for both uplink and downlink communications make RT-AX88U the ideal solution for busy environments such as LAN parties, which demand high capacity for both wireless and wired connections. RT-AX88U also includes AiProtection, commercial-grade network security powered by Trend Micro™, to block and neutralize internet security threats for all connected smart devices. 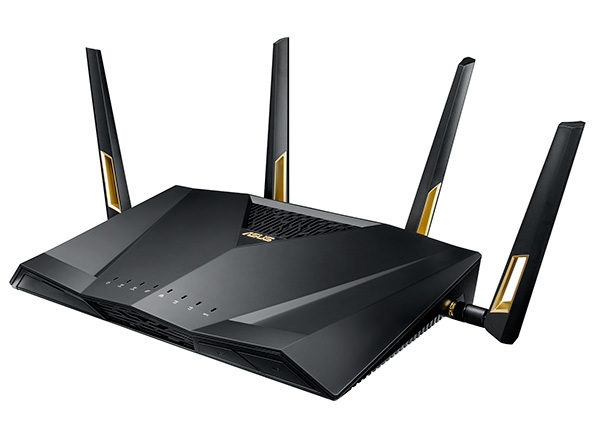 It’s also compatible with the ASUS AiMesh Wi-Fi system for seamless whole-home coverage. NovaGo is the world’s first Gigabit LTE-capable laptop designed for truly connected mobility, providing users with an always-on, always-connected experience with Windows 10. 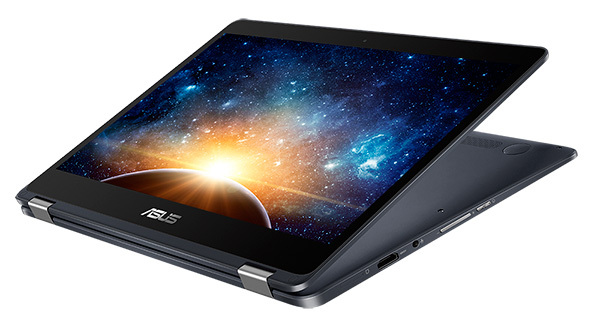 This ultrathin and light convertible laptop is powered by a Qualcomm® Snapdragon™ 835 Mobile PC platform, and features a Gigabit Snapdragon X16 LTE modem for lightning-fast download speeds of up to 1Gbps — 3X to 7X-faster than average broadband speeds. It has up to a 22-hour battery life with over 30 days of modern standby, and a built-in eSIM or Nano SIM that ensures seamless connectivity across borders. NovaGo is a new breed of laptop designed for the tech-savvy user who is aware of the new and exciting always-on, always-connected possibilities offered by the Snapdragon 835 Mobile PC platform. The latest premium-tier Snapdragon 835 Mobile PC platform is designed to provide superior user experiences with blazing-fast connectivity and exceptional on-the-go power efficiency. NovaGo runs Windows 10 S natively and provides users with a secure and familiar Windows experience including the Start menu and great new features like Windows Ink, Windows Hello and Cortana. Windows 10 S runs verified apps from the Microsoft Store, which provide a seamless and secure experience. Users can stay productive with Outlook and PowerPoint, get creative with Photoshop or InDesign, and be entertained by Spotify or Netflix. ZenFone Max Plus (M1) is the first model in the new ZenFone Max Series, the world’s only range of high-battery-capacity smartphones, perfect for modern, connected users that need their devices to just keep on going. 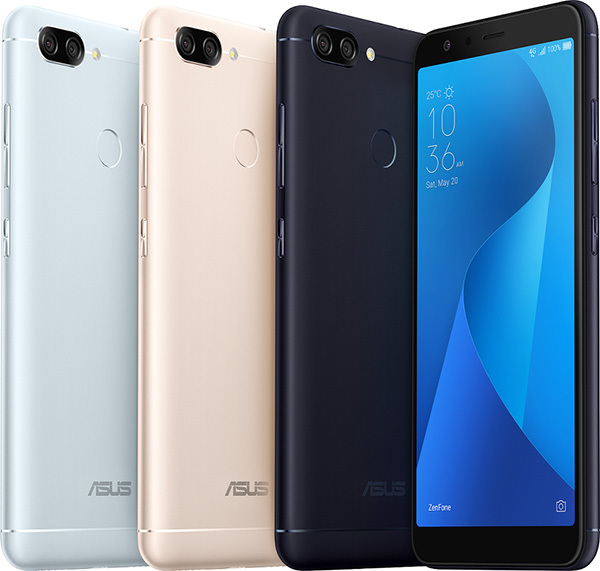 ZenFone Max Plus (M1) is the first ASUS smartphone with a 5.7-inch full-view display in an amazingly compact body that’s no larger than many standard 5.2-inch smartphones. With its expanded viewing area, compact size, dual rear cameras, convenient face- and fingerprint-recognition security, and a high-capacity 4130mAh battery — the hallmark of the ZenFone Max Series — ZenFone Max Plus (M1) offers a class-leading combination of features designed to encompass all of life’s adventures. 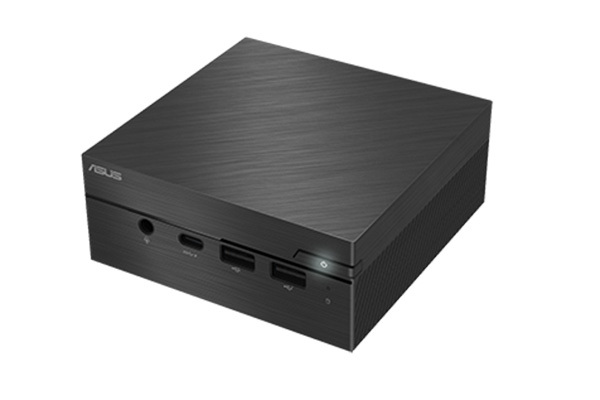 The ASUS PB40 mini PC offers unparalleled connectivity with up to six USB 3.1 Gen 1 Type-C™ (USB-C™) ports and an ultraflexible I/O port with VGA/DP/COM/HDMI support. Its metallic chassis houses the latest 8th Generation Intel® Pentium® Silver processors for powerful performance. 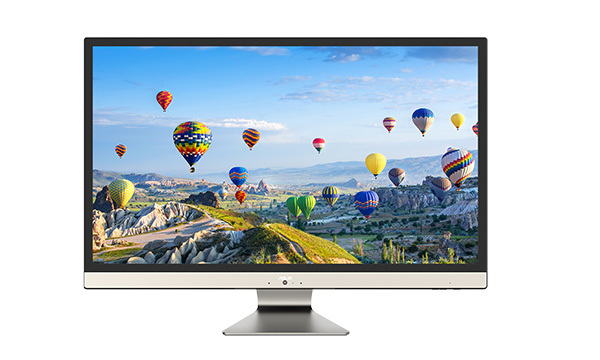 PB40 is also offered in a fanless design with Celeron® processors for completely silent operation. In addition to its compact design, PB40 supports optional stackable modules for components such as optical drives to provide space-saving versatility for a wide range of usage scenarios. 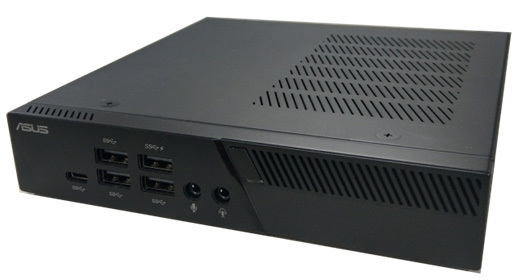 Powered by latest 8th Generation Intel Pentium Silver and Celeron processors, the new ASUS PN40 mini PC features a sliding bottom case design for easy assembly. Compact and lightweight, it measures 114 x 114 x 49mm and weighs just 700g. With a wide range of connectivity options — including USB 3.1 Gen 1 Type-C for fast data transmission, and a changeable I/O port for VGA or COM support — PN40 is ideal for both home entertainment and business solutions. ASUS Chromebox 3 is the latest addition to the ASUS Chromebox family and is powered by an 8th Generation Intel Core processor and DDR4-2400 memory for faster, smoother and more energy-efficient performance. 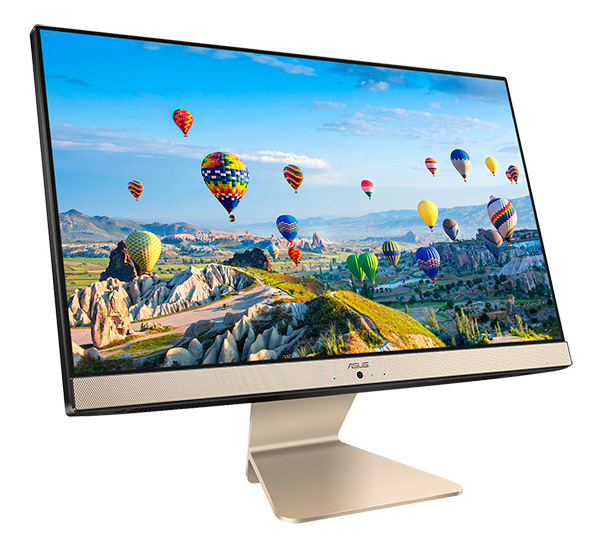 It is equipped with a versatile USB 3.1 Gen 1 Type-C port for fast data transfers, power delivery, and DisplayPort connectivity. ASUS Chromebox 3 will also support Google Play. 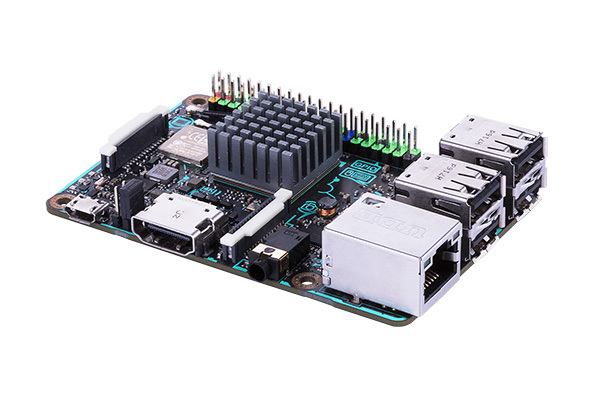 The new Tinker Board S features 2GB of RAM and 16GB of eMMC storage, while retaining the same board size and component placement as the original Tinker Board. On display at the ASUS showcase room were two demos illustrating some of the ways the powerful Tinker Board S can turn ideas into reality. The first demo showcased how the memory and I/O speed of Tinker Board S make it ideal for image recognition applications. The second demo highlighted how the 192 KHz audio output and support for digital-to-analog converter (DAC) add-on cards can improve home entertainment. For more information on the new products, stay tune to www.asus.com/my.